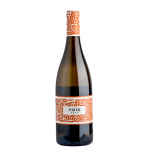 If you want to buy 2016 Jose Pariente Verdejo Magnum, at Uvinum you will find the best prices for Rueda white wine. 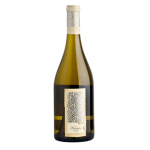 It is not possible to buy 2016 Jose Pariente Verdejo Magnum right now. Notify me when I can buy 2016 Jose Pariente Verdejo Magnum. Give us your email and we will notify you when you can buy 2016 Jose Pariente Verdejo Magnum online. 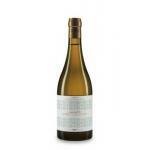 Bodegas José Pariente is the maker of this 2016 Jose Pariente Verdejo Magnum , a white wine from Rueda that is based on the best of verdejo of 2016 and has an alcoholic strength of 13%. The 2016 Jose Pariente Verdejo Magnum is the ideal white to combine with serrano ham and soft cheese. 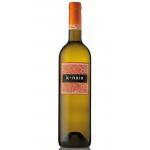 Uvinum users reviewed this white wine with 4 of 5 points and with the following scores: robert parker: 92 and peñín: 91. 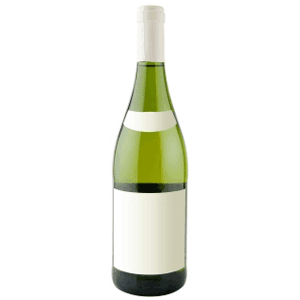 - Nose: very intense, elegant, fresh and complex, marked fruity tone, white fruit (pear, peach), citrus and passion fruit, fennel, scrubland and aniseed background, balsamic. 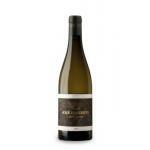 - Mouth: notes of fresh, unctuous, sweet and elegant, a gentle touch of fruit bitter finish. PAIRING: fish dishes, seafood, pasta, rice and white meat, all kinds of smoked meats, soft cheeses and prosciutto. It has a strong colour considering that it is a Bodegas José Pariente. In aromas , highlights lemon. Acid, fresh, light.